Africa, the second largest continent in the world, accounts for 20.4% of the total land area of the world, and about 1.2 billion people live on this land. Due to long-term ethnic conflicts, tropical diseases, and environmental damage caused by Western colonization and industrialization, Africa has become the continent with the lowest level of economic development in the world. Most people here live below the subsistence level. The founder of Tanfon solar inverter factory, a senior expert in the solar industry, has repeatedly visited African countries to investigate and develop various projects. When he was on a business trip in Kenya, he experienced that people have suffered for a long time from troubles of nosie by using diesel generators to supply power, and even encountered the embarrassing situation of sudden power outage during the hot summer shower. In the rural poverty alleviation project, he witnessed the hordes of children looking at the installation of solar energy system equipment with a eager eye, looking forward to the light with a longing for eagerness. In Africa, Everyone needs solar energy system to power home devices especially in times of loadshading and also to cut costs of traditional energy and channel savings to uplifting standards of living of people. After the use of the new energy solar energy enters Africa, it brings new hope to people lives. However, solar energy system products in many parts of Africa are not only expensive, but also often have various problems. 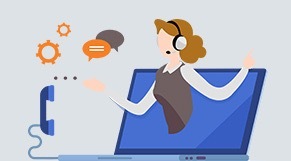 Many times, people do not get timely after-sales service. Let the solar energy system utilization here be greatly reduced. 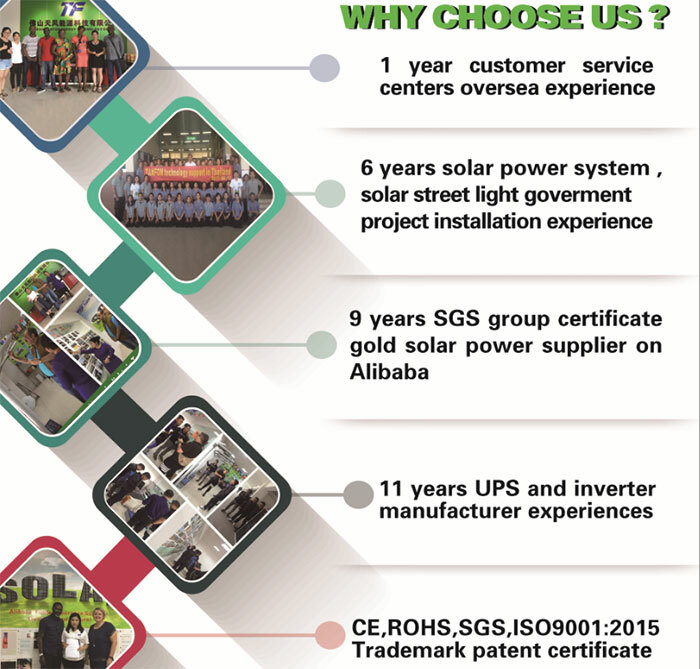 Under such a background, The founder of Tanfon solar, relying on senior industry resources, founded Tanfon Energy Technology Co.,Ltd., focusing on the research and development, after-sales and related service areas of high-quality solar products, and is determined to become a balanced solar product - Market Huimin brand. Tanfon Energy, With the mission of "Let the world have no expensive electricity", we hope that through our unremitting efforts, to make use of free power from the sun, to save the environment from pollution by use of clean and non pollutant energy systems. 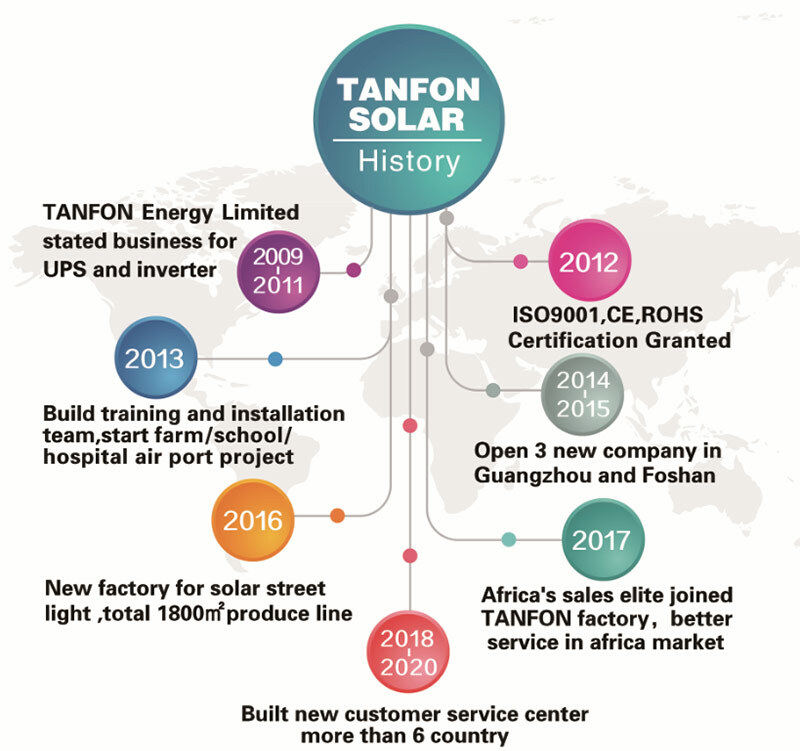 In the next 10 years, Tanfon Energy will set up 120 customer service centers in Africa to help users solve various solar energy system problems in a timely manner, bring them bright and bright with professional and efficient services, and be keen on the journey of promoting Africa's development. Forward!